There are two ways to attain Vietnam visa for Indian passport holders- one is directly through Vietnam Embassy and another is online through a Vietnam visa company. 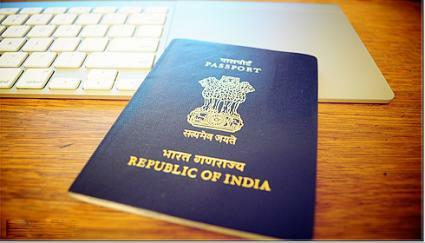 * Does Indian Passport Holder Need Visa For Visiting Vietnam? Do you have to fly to Vietnam soon and you need to know about the visa formalities for Indian travelers? Well, Vietnam Immigration department has made visa certification mandatory for most of the foreign nationals arriving in the country and the same goes for Indian passport holders. Whether you are a tourist or traveling to Vietnam for a business purpose, Vietnam visa is a must when you are an Indian national. You can apply for 1 to 3 months of visa certification to ensure a legitimate stay in the country for a definite time period. * How to obtain your Vietnam visa? This is the conventional route where you directly travel to the Vietnam Embassy office to apply and receive the visa certification before you board the flight. Search online for the nearest Vietnam Embassy outlet and get your visa done. However, you must know that this quite a time-consuming process and many Indian nationals don’t even have a Vietnam Embassy outlet nearby. There are modern Vietnam visa companies over the internet which allows the Indian passport holders to apply and get approved for Vietnam visa online. The contemporary process is called Vietnam visa on arrival service where you receive the visa approval letter before taking the flight -and would get your Vietnam visa stamped once you reach the Vietnam international airport. The entire procedure is carried online, right from making visa application to submitting the visa fee to receiving the Vietnam visa approval letter on your email. When you take to Vietnam visa on arrival service, the visa company itself will send its own staffs to the Embassy office to get the visa done for you. After you apply for the visa online and pay the payment, you would need to wait no more than 48 hours to receive the visa approval letter on your email. 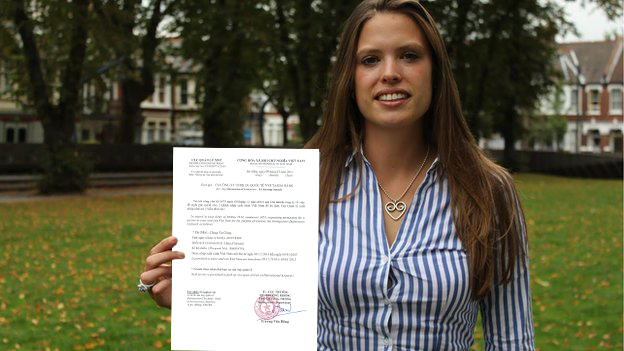 Get a print out of the letter and carry it to Vietnam international airport. You will find Vietnam Immigration check-in outlets at the airport from where you will get the visa stamped on your Indian passport. When you apply for Vietnam visa online, you would have to mention some particulars such as- your full name, duration and purpose of stay as well as about your acquaintances in that country. The business travelers would apply for Business visa and are required to furnish sponsors’ or employers’ invitation. Vietnam Immigration department requires the Indian nationals to produce certain documents as they reach Vietnam airport for visa certification. These are – the visa on arrival approval letter, scan of original passport, scan of return ticket, 2 passport size photos and entry & exit form. You can take to www.vietnamimmigration.in here as its one of the most reputed companies for Indian passport holders taking to Vietnam visa on arrival service. The company even offers discounts for loyal travelers.